Shipping containers are labor intensive and require a particular mindset to achieve efficiency and accuracy. We train our employees to believe in our methods allowing us to maximize production while reducing our customers cost. 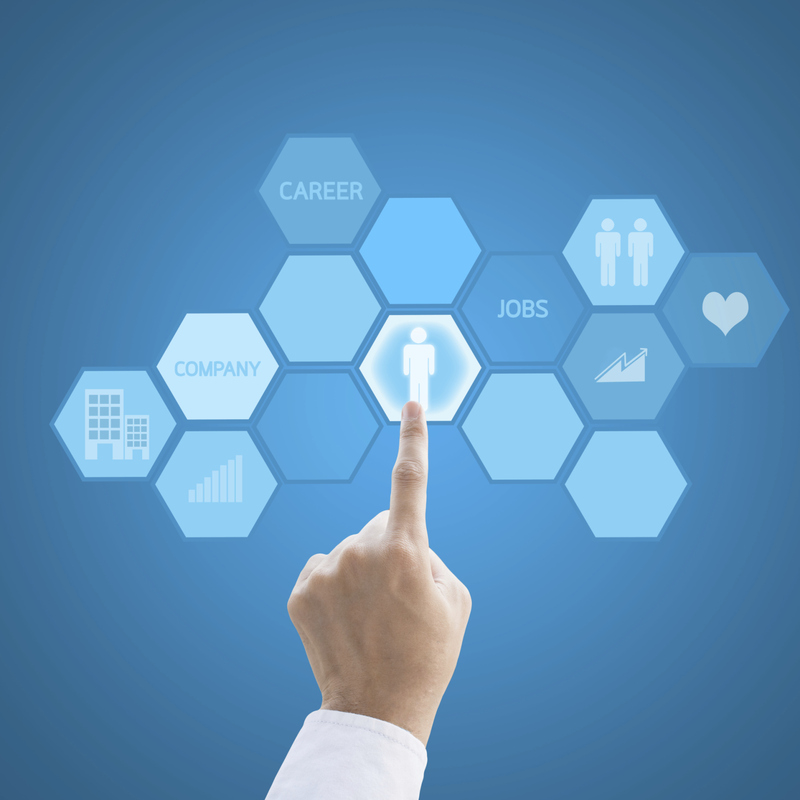 Our recruiting process begins with utilizing premium software tools designed to specialize in the labor industry. Our in depth interview and testing process ensures we have selected the qualified candidate required to complete any job you may have. Employees are expensive! Placing people in the right position is imperative in order to maintain budgets. We specifically focus on this ​very important component of your business for you. Money saved while minimizing liabilities.